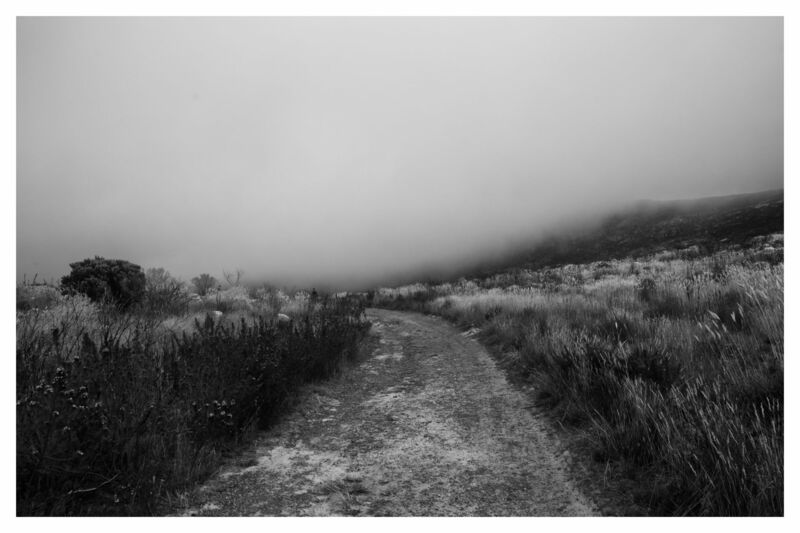 This is a travel photography project, this has no concept or idea behind it. 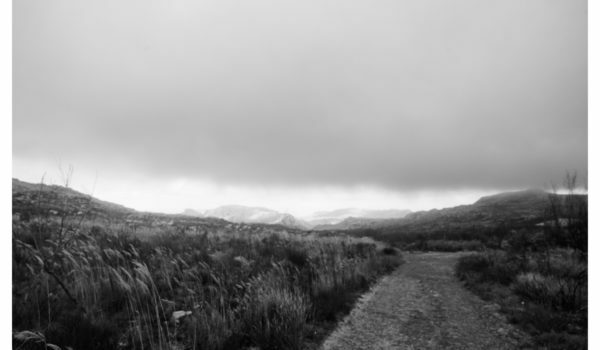 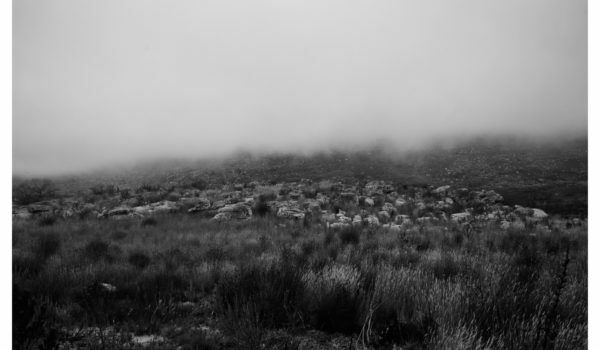 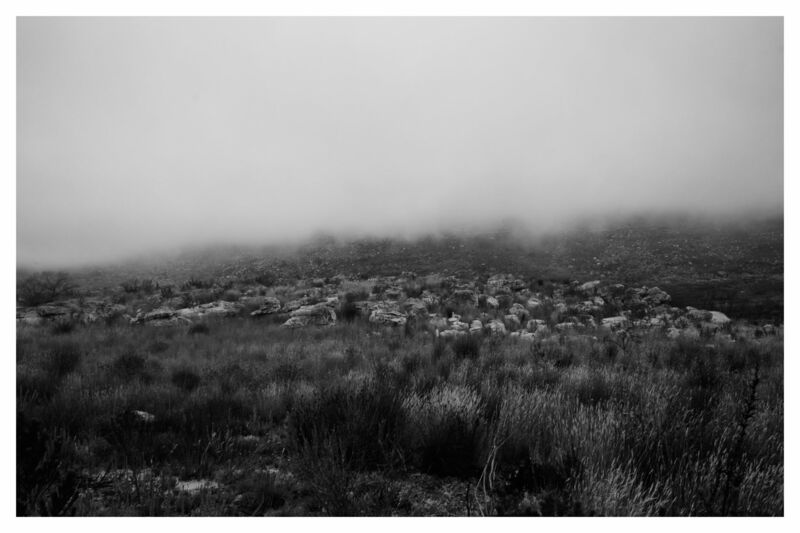 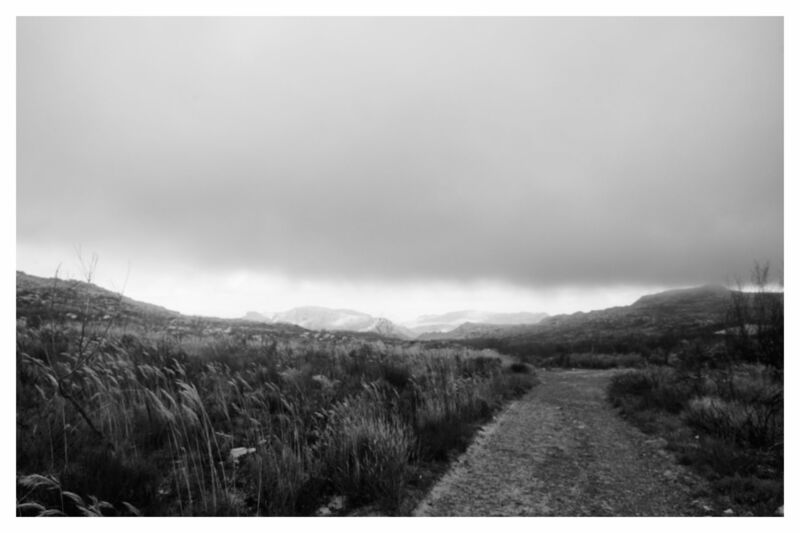 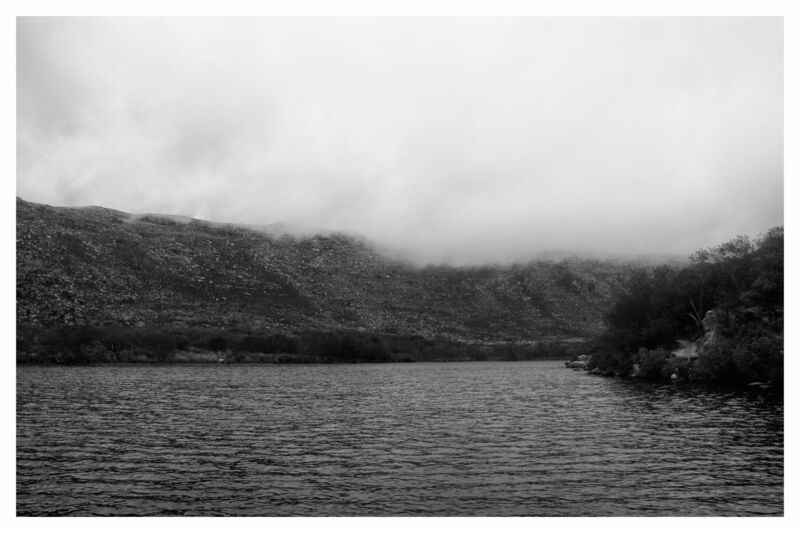 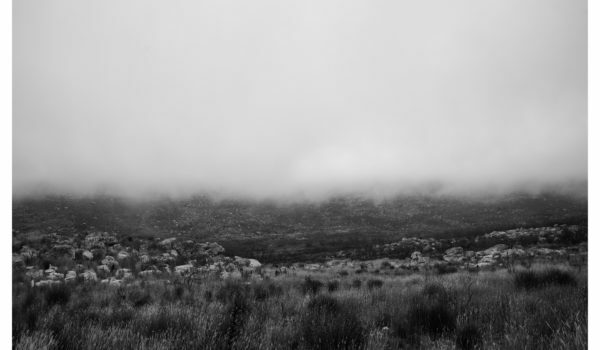 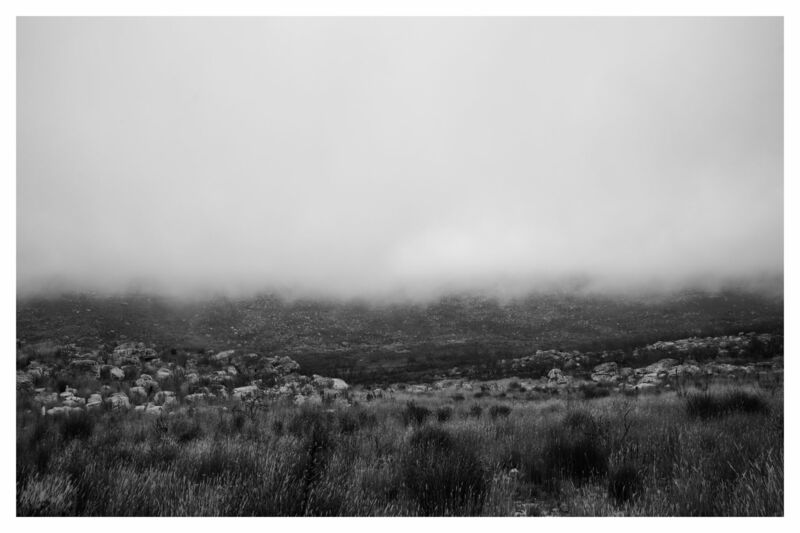 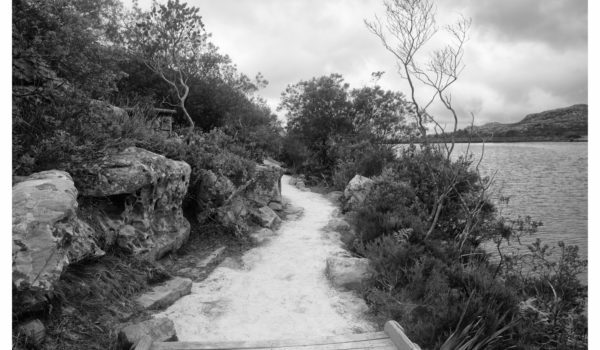 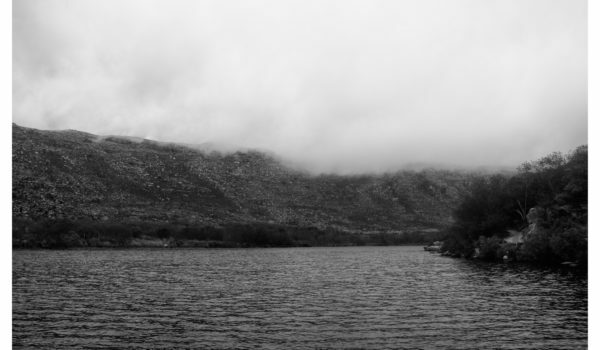 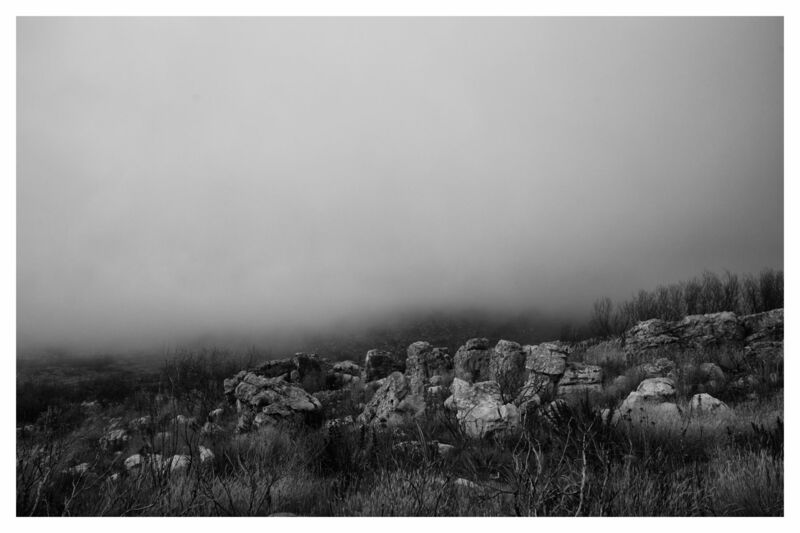 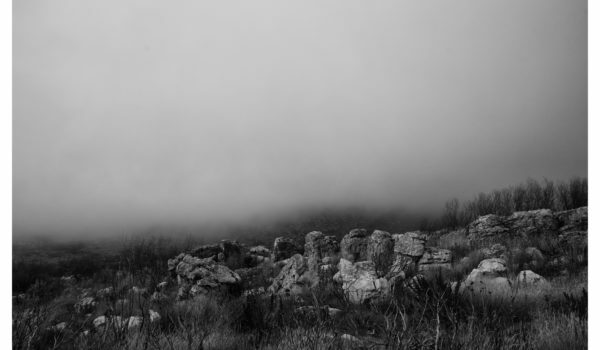 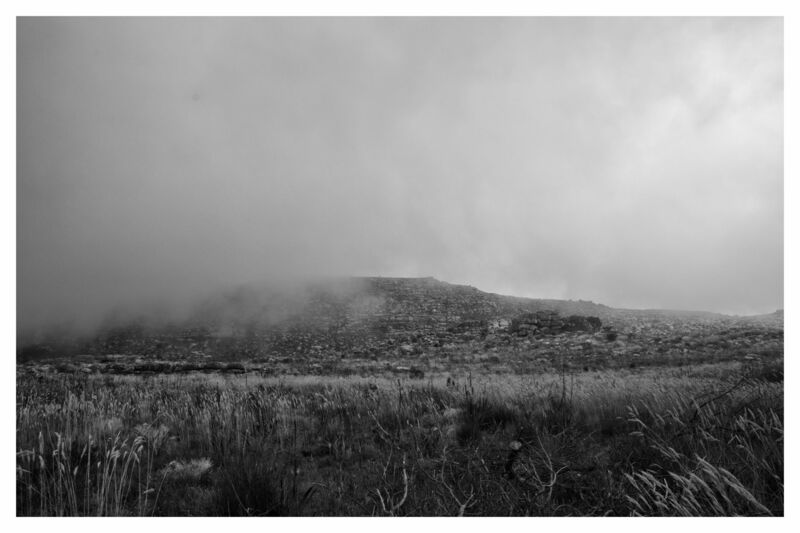 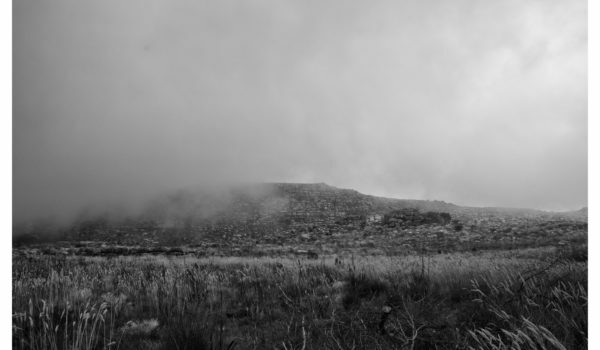 These images are taken in Silvermine Nature Reserve, Cape Town. 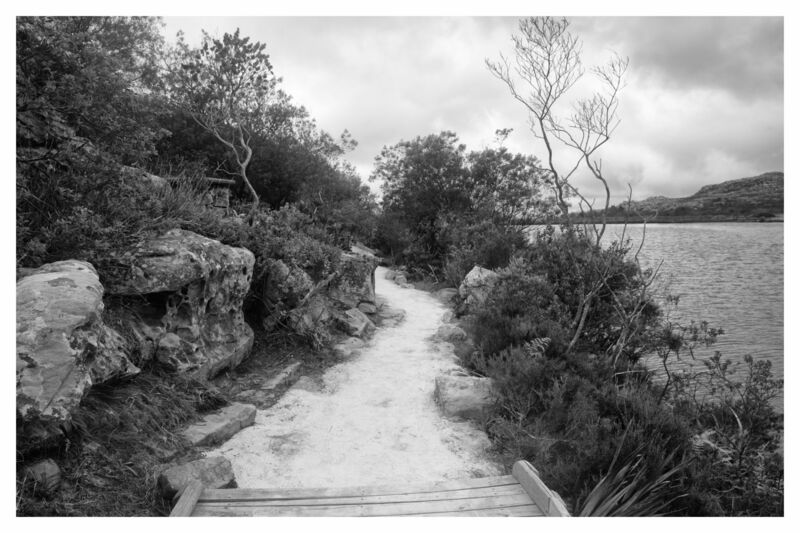 I feel that the mood of the day is dramatically enhanced by the high contrast black and white photos.